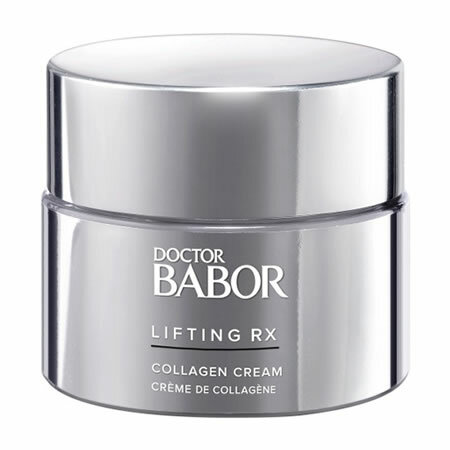 DOCTOR BABOR LIFTING RX Collagen Cream is an advanced formula which helps to improve skin firmness and visibly reduces fine lines and wrinkles. 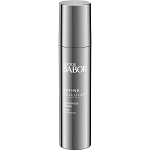 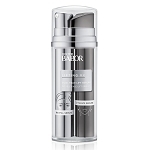 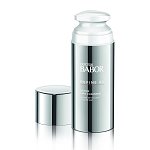 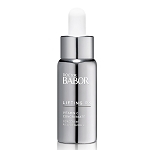 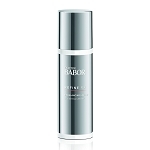 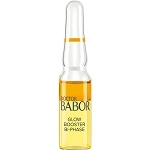 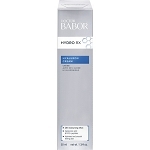 * For Limited Time Only, receive a full-size DOCTOR BABOR LIFTING RX Lift Serum ($79 value) for FREE! 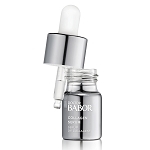 DOCTOR BABOR LIFTING RX Collagen Cream is suitable for all skin types.